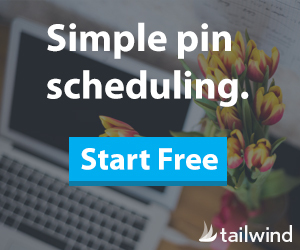 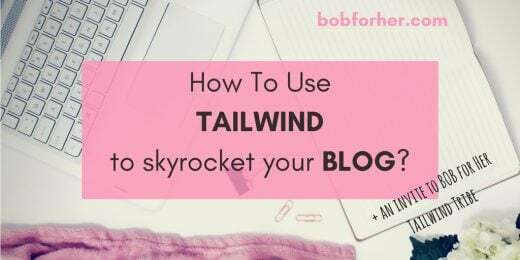 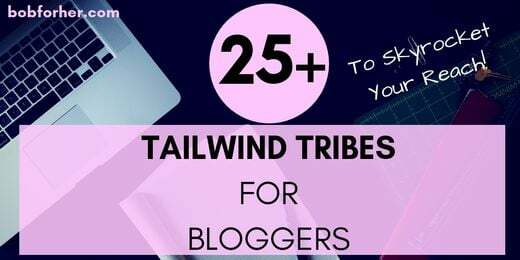 25+ Tailwind Tribes For Bloggers – You Must Join Now! 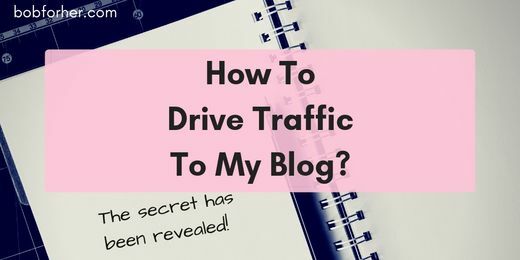 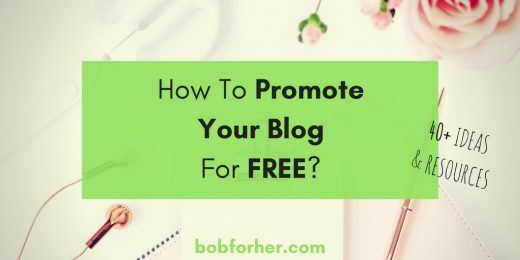 How To Drive Traffic To My Blog? 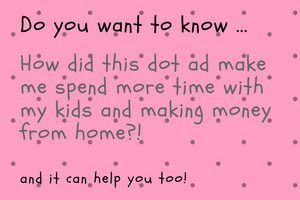 The secret has been revealed! 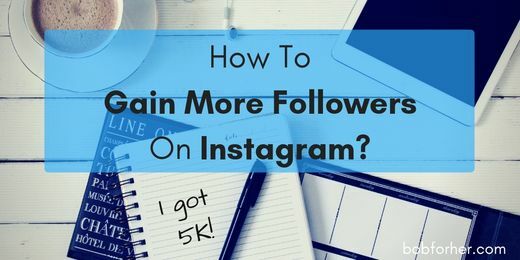 How to gain more followers on Instagram? 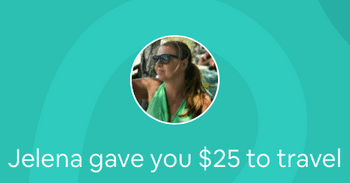 My result 5K! 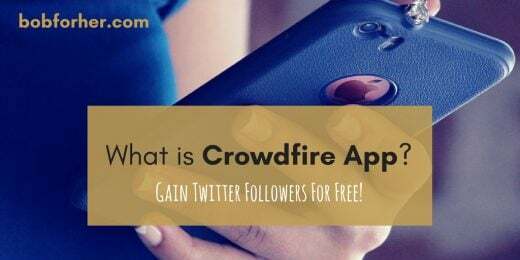 What is Crowdfire App? 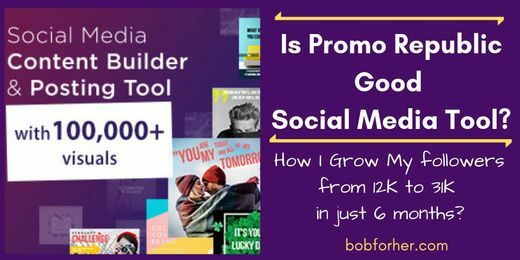 Will It Help To Gain Twitter Followers For Free? 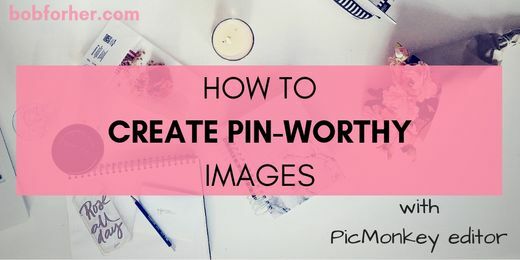 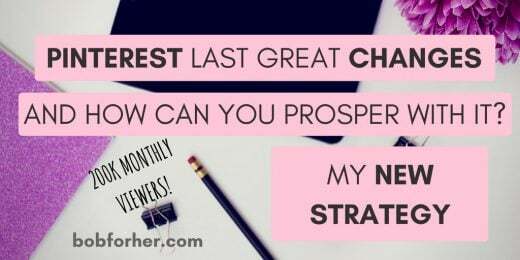 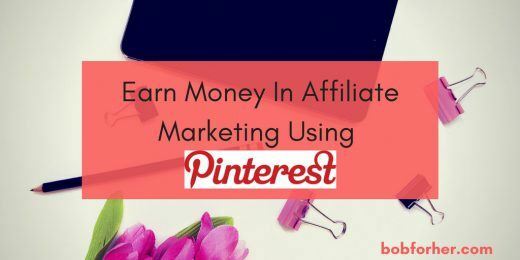 Earn Money In Affiliate Marketing Using Pinterest! 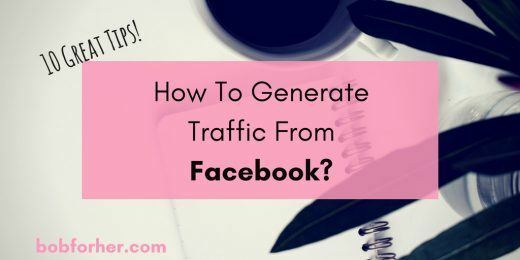 How To Generate Traffic From Facebook? 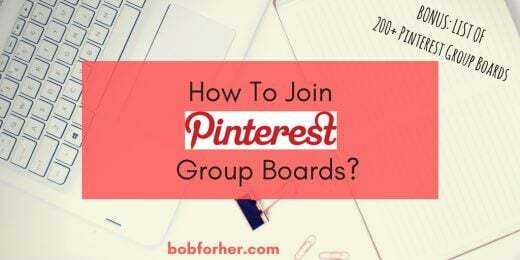 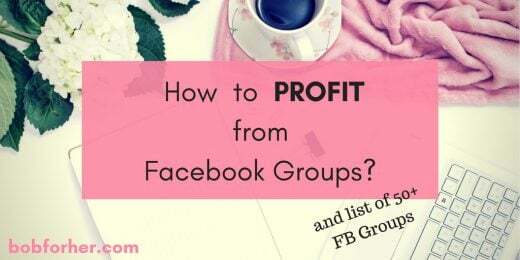 How To Join Pinterest Group Boards + List Of 200 Pinterest Group Boards? 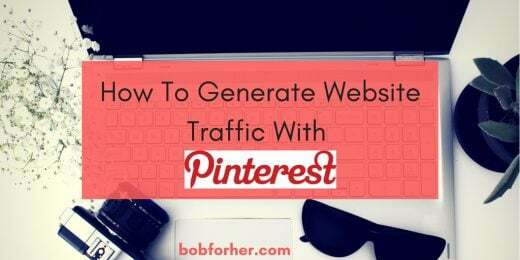 How to generate website traffic with Pinterest?